Beta concept word art illustration. 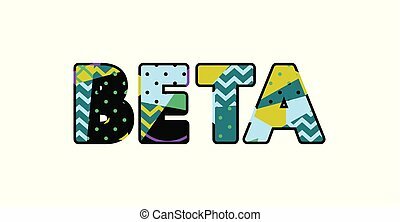 The word beta concept written in colorful abstract typography. vector eps 10 available. 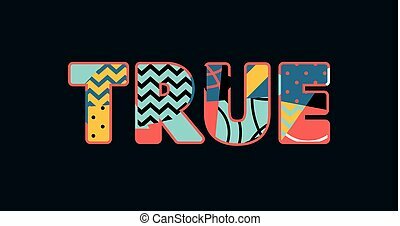 The word " " concept written in colorful abstract typography. Vector EPS 10 available.